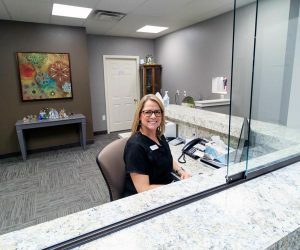 One of our goals is to make sure patients feel informed, comfortable, and relaxed when they walk into our Grand Rapids dental practice. 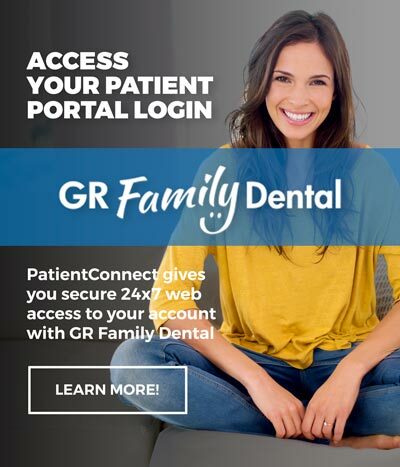 To achieve this goal, we empower patients by giving them the information they need to maintain good oral health. Below, you’ll find our list of patient resources. We also encourage you to call us with any questions you might have at (616) 455-3020 .